Siwertell, part of Cargotec, has signed a contract with the Spanish-Korean consortium, TR-Samsung, for a Siwertell ship unloader to support a new biomass-fuelled power plant under construction in Teesside, Middlesbrough, UK. The order was booked in Cargotec's fourth quarter 2016 order intake and the delivery will take place in October 2018. "The plant's owners want to employ the best available technology for its new facility," says Peter Goransson, Siwertell Sales Manager & Senior Advisor. "It's crucial that the high-capacity fuel-delivery system overcomes the challenges of safety, cargo degradation and environmental impact." Limited space meant that the structural footprint of the unloader had to be as small as possible, while the tail-end of the gantry had to be able to move aside to allow passage behind the equipment. "We provided extensive references demonstrating our ability to meet the owner's high standards and design criteria," says Mr Goransson. "Important factors included compliance with environmental directives, a proven track record of good reliability and safety, high through-vessel discharge rates and the ability to handle sensitive products with minimal cargo degradation or breakages." 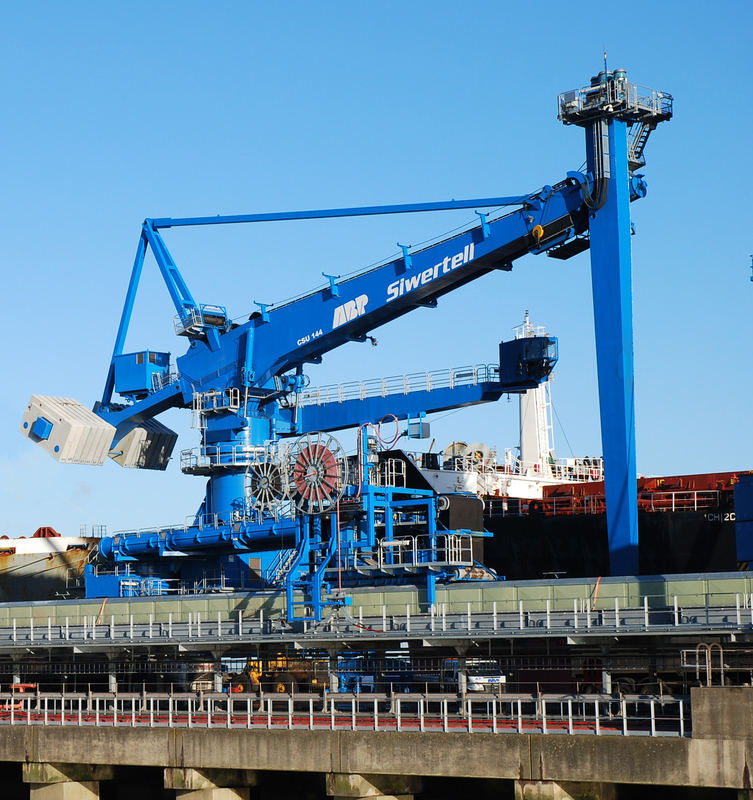 Siwertell will deliver a tailor-made, rail-mounted ST 790-type D Siwertell unloader, which will be located close to the 299MW plant in Teesport. It will discharge wood pellets and wood chips to a matched Siwertell jetty conveyor with a movable transfer trolley, supplied as part of the contract. Siwertell biomass unloaders are also equipped with a new-generation safety system to mitigate the risks of fire and dust explosion when handling biomass in an enclosed space. The unloader has a rated average capacity of 1,200t/h and a maximum rate of 1,320t/h, designed to meet the plant's requirements of 16,000 tonnes/day. It is equipped with a dual truck loading system for continuous direct truck loading at a rate of 300t/h. This is a redundancy feature that allows operations to continue if the shore conveying system fails.